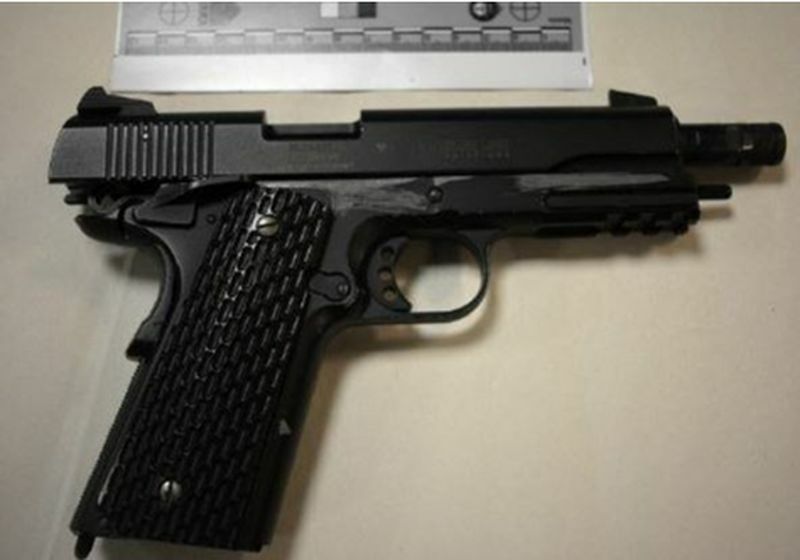 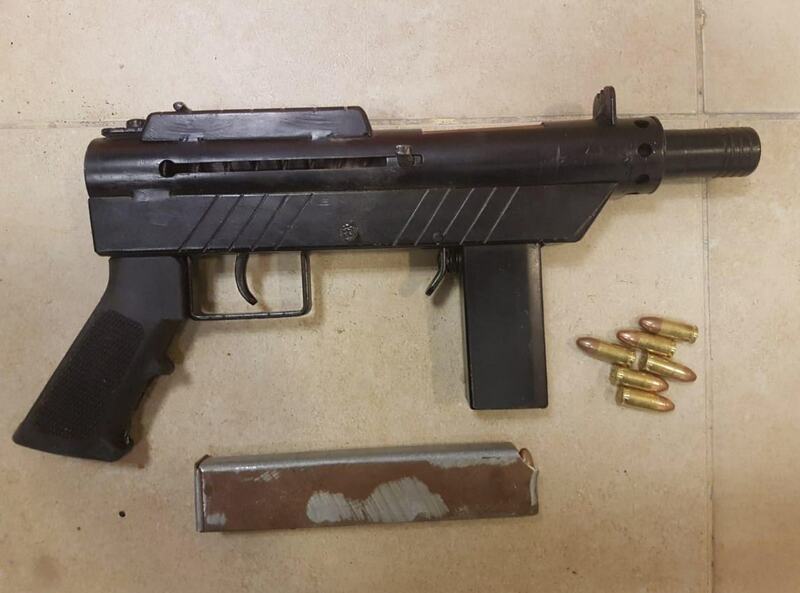 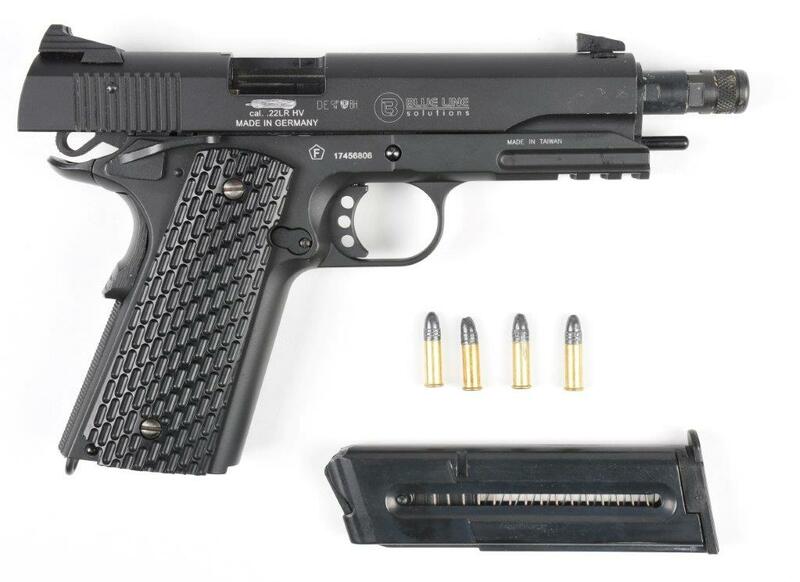 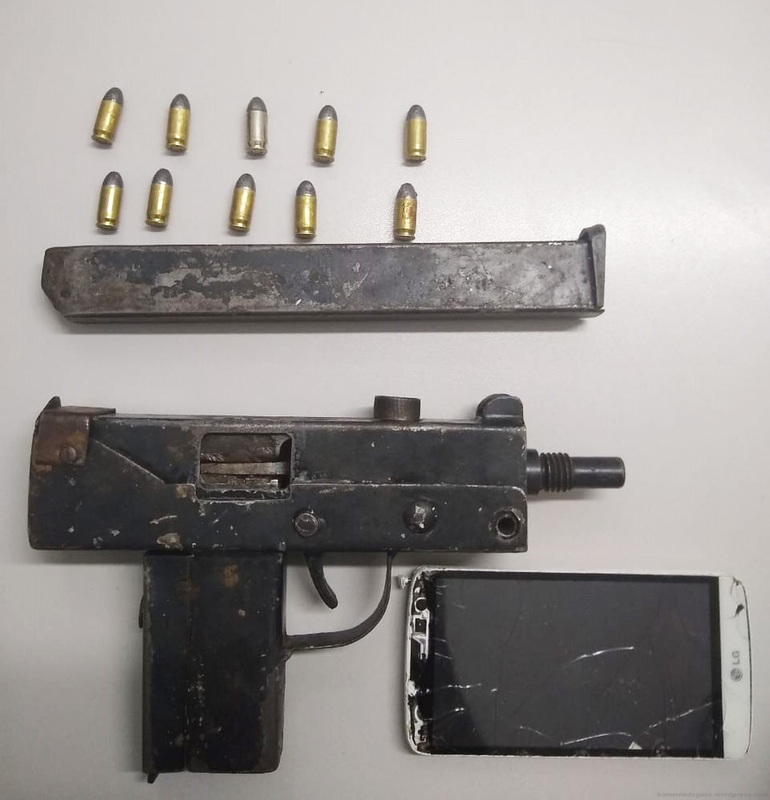 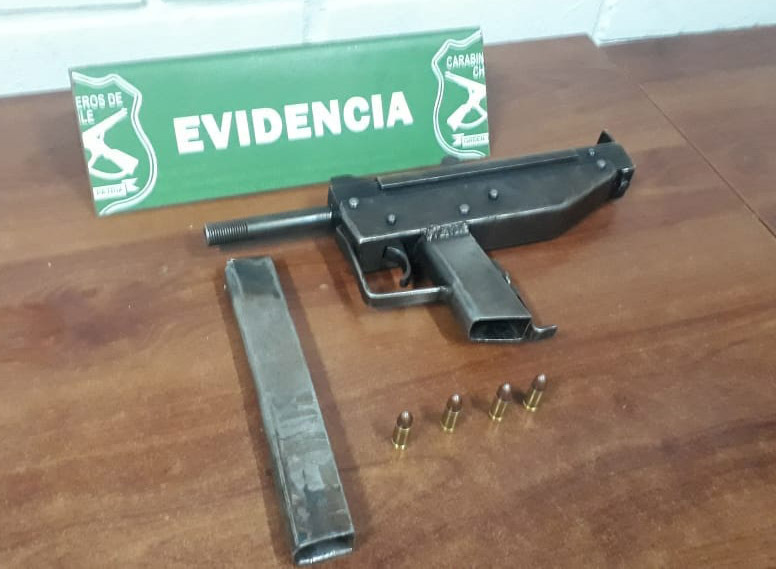 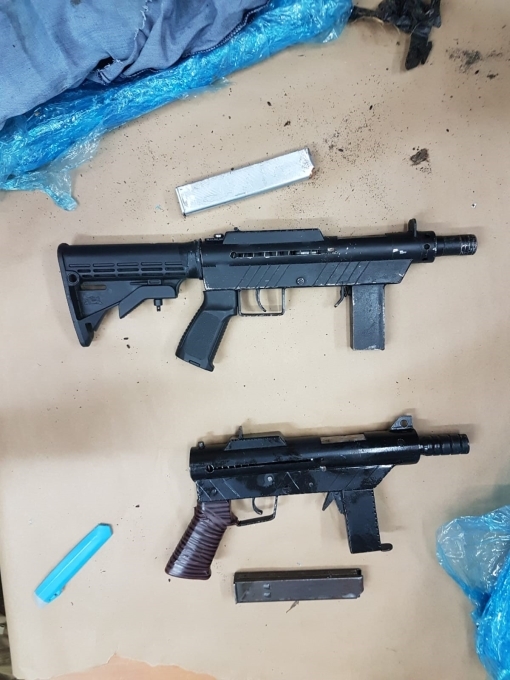 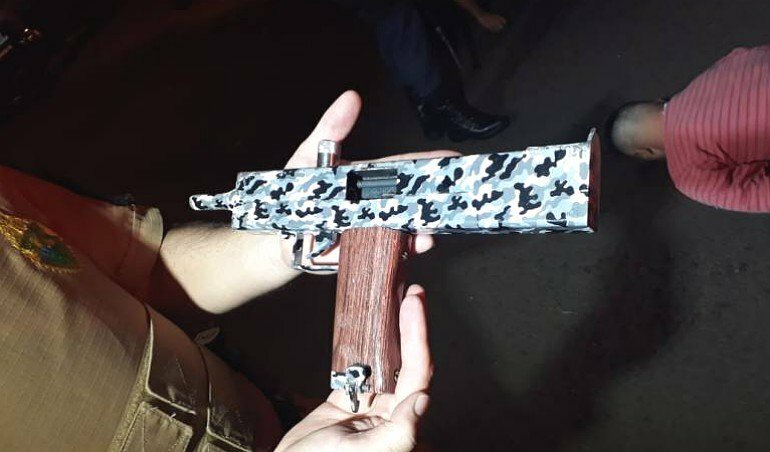 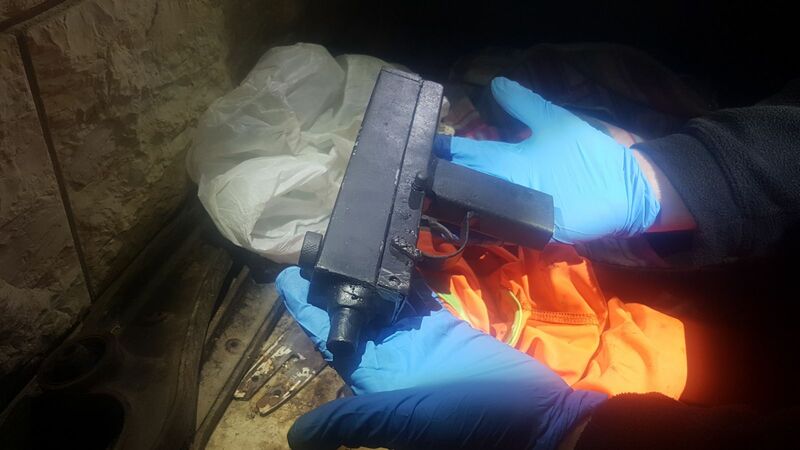 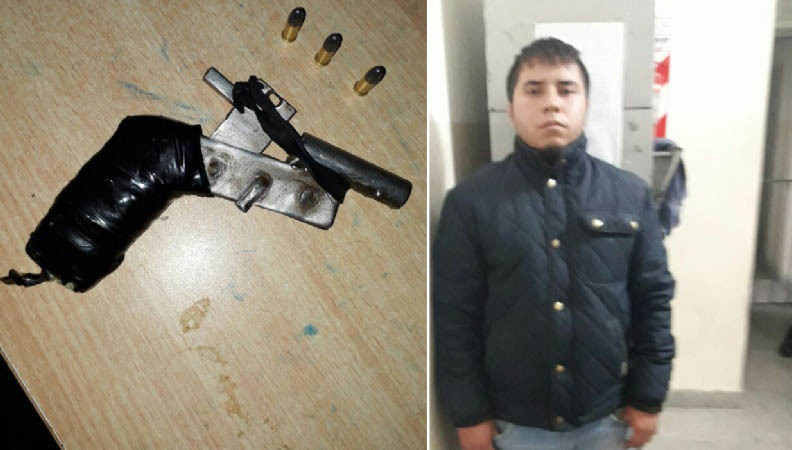 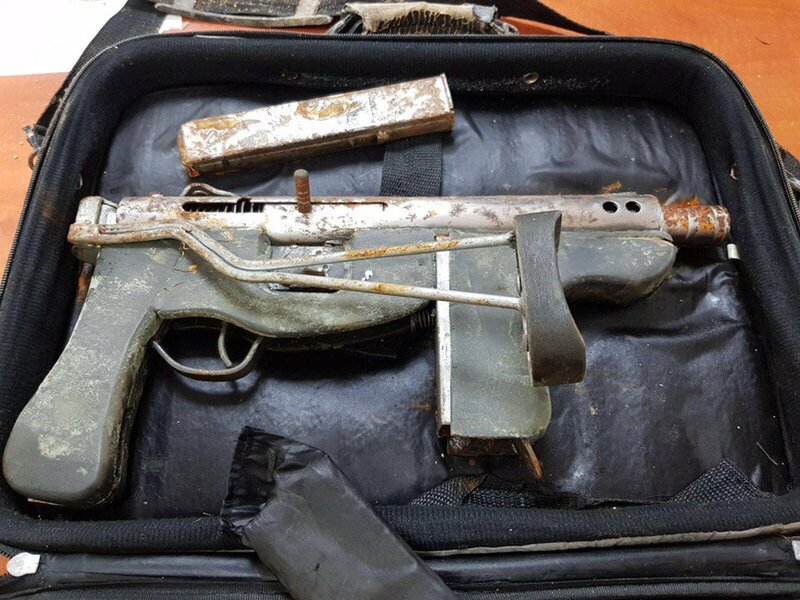 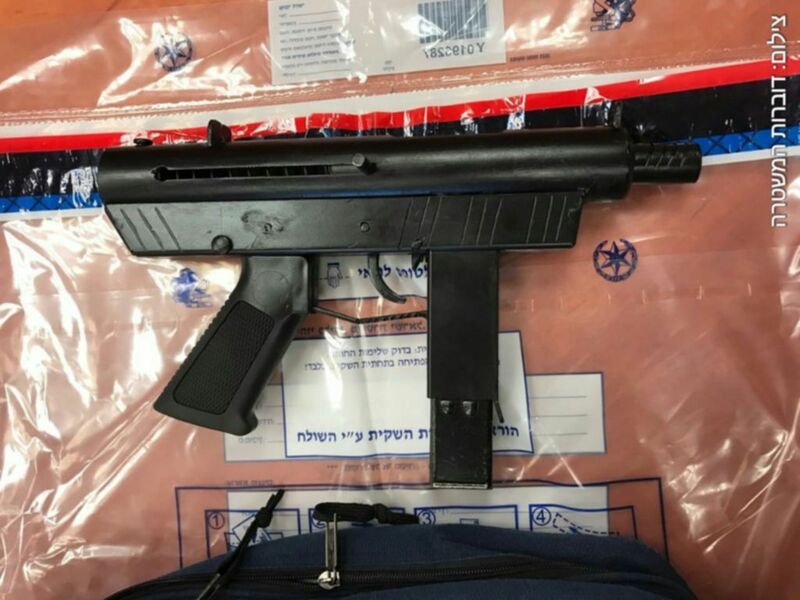 A compact homemade submachine gun / machine pistol seized in Chilean city of San Barnardo in September 2018 which shows influence from both the MAC-11 and Micro UZI. 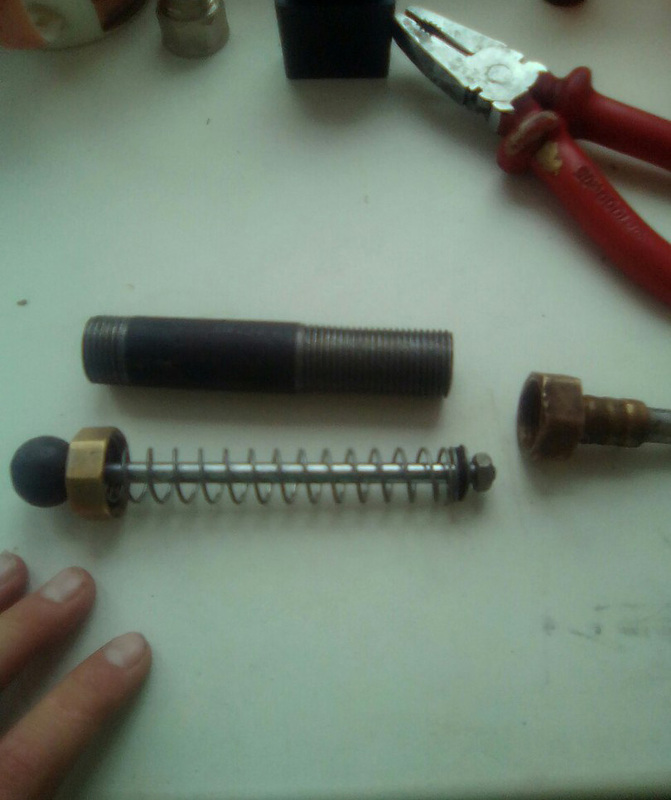 This model does not appear to make use a telescoping bolt thus severe muzzle rise is to be expected. 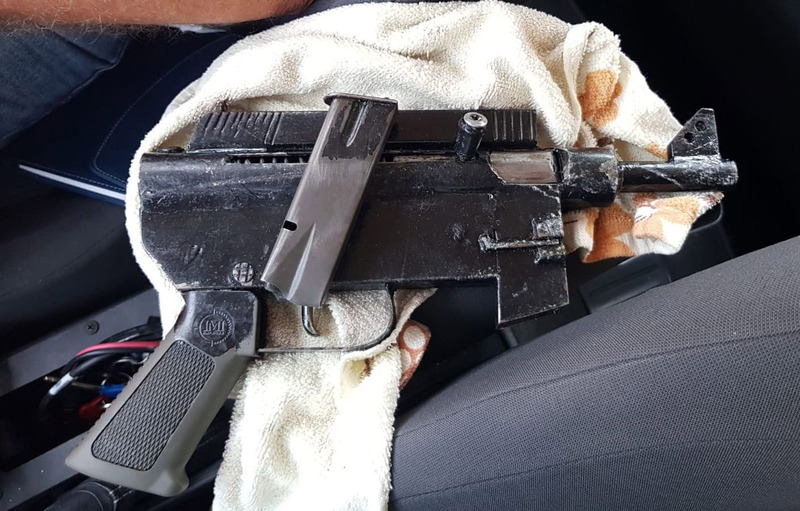 This entry was posted in Submachine guns and tagged Chile, DIY, firearms, gun control, guns, homemade, homemade firearms, homemade guns, homemade SMG, homemade submachine gun, homemade submachine guns, illegal firearms, improvised firearms on November 17, 2018 by ImproGuns. 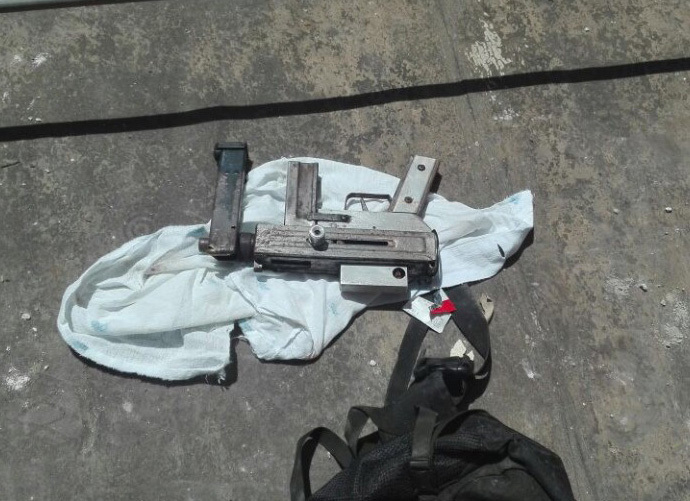 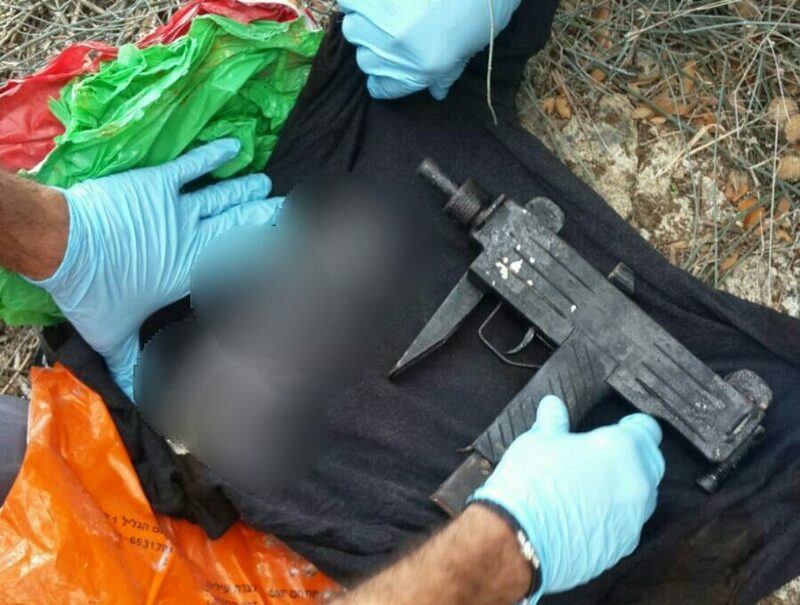 A homemade 9mm submachine gun seized from a criminal arms cache hidden behind a church in Torre Annunziata, Naples, May 2017. 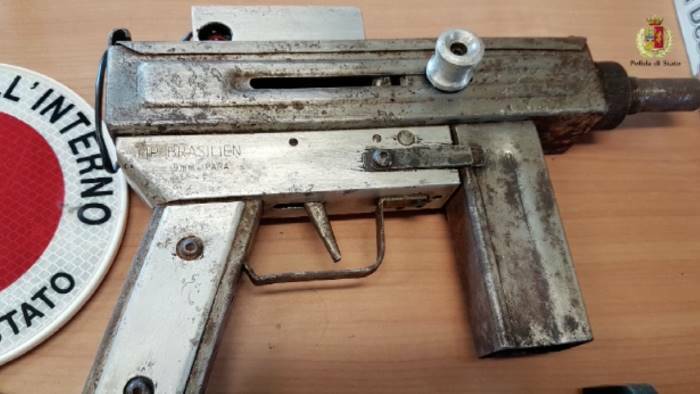 Described in reports as an ‘UZI’ but very obviously not. 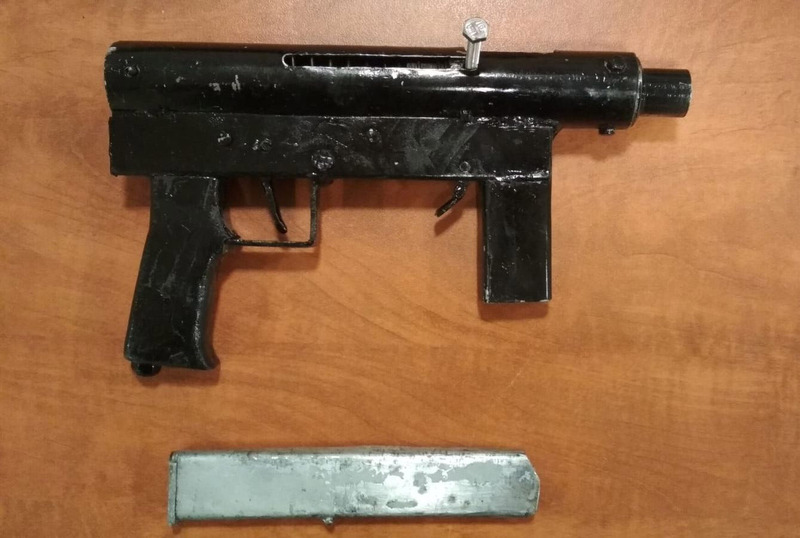 This entry was posted in Submachine guns and tagged crime, DIY, firearms, gun control, homebuilt guns, homemade, homemade firearms, homemade gun, homemade guns, homemade SMG, homemade submachine guns, illegal firearms, illegal firearms in Italy, Italy on May 13, 2018 by ImproGuns. 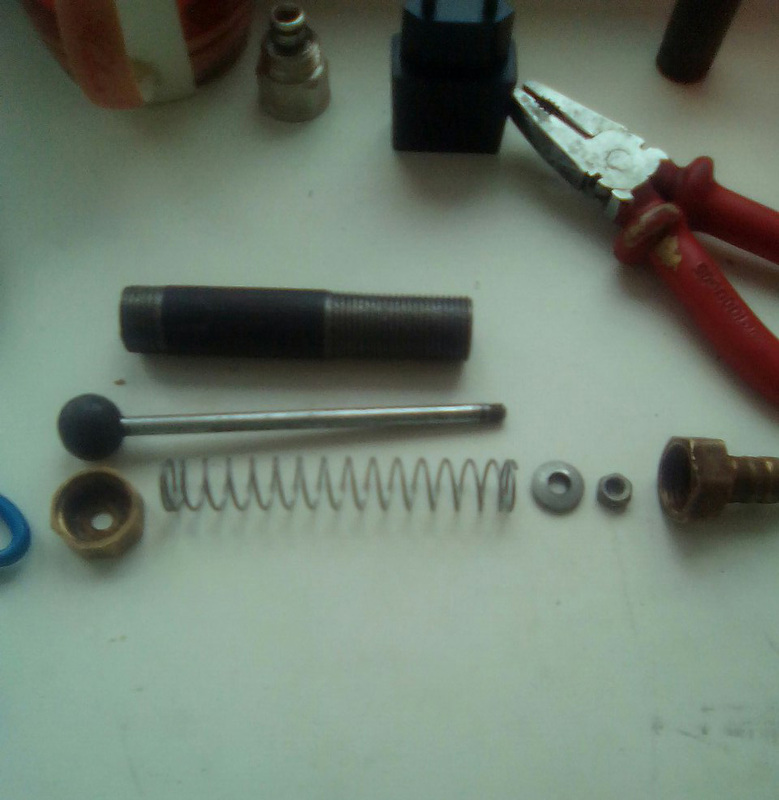 A quick and dirty improvised firearm assembled using pipe fittings available at any hardware store. 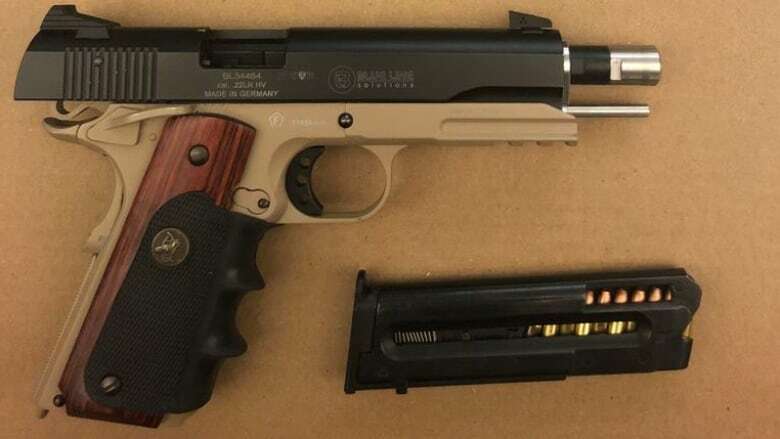 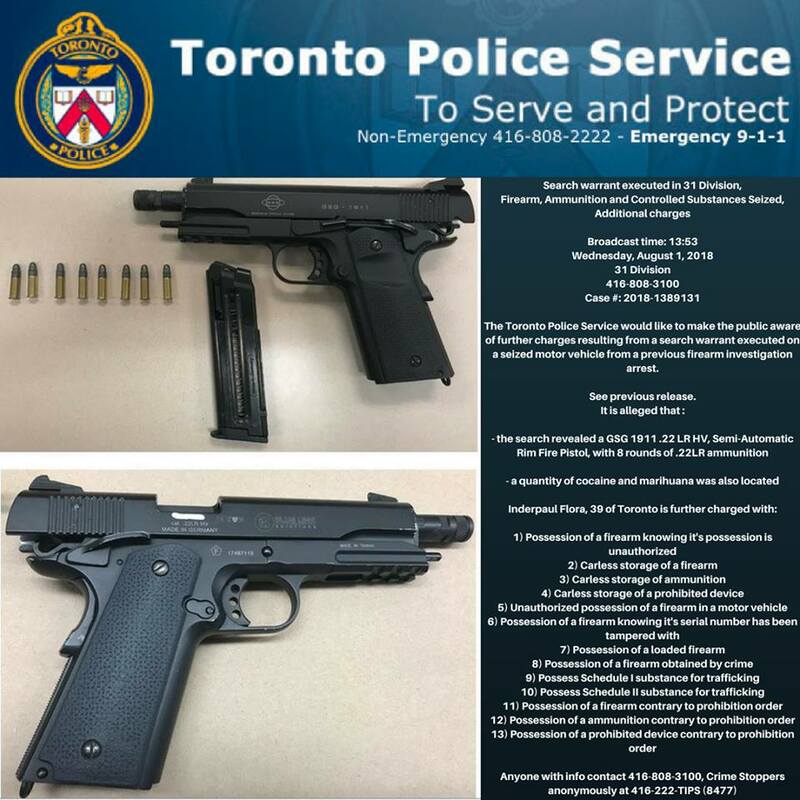 Ammunition in this case has been improvised using nail gun charges with the crimp removed and a lead projectile inserted. 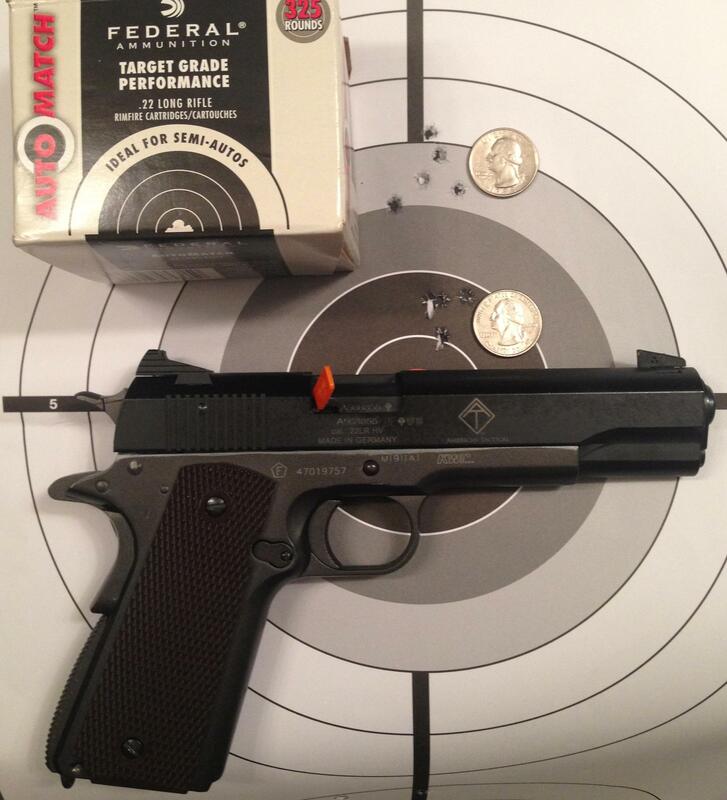 The weapon functions by pulling back the ball end of the spring loaded striker bar and releasing to fire. 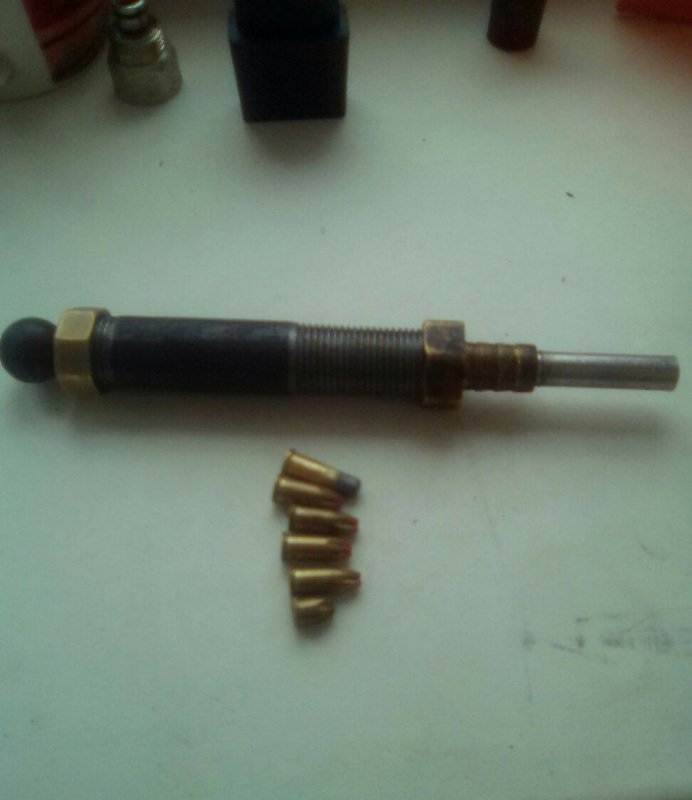 This entry was posted in Zip guns and improvised firearms and tagged DIY, firearms, homebuilt guns, homemade, homemade .22, homemade firearms, homemade weapons, improguns, improvised, improvised firearm, Not 3D printed, pipe gun, pipe guns, zip gun, zip guns on March 19, 2018 by ImproGuns.